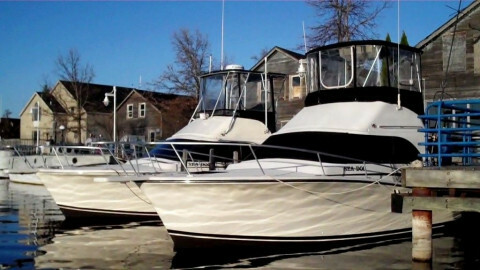 Click/tap here to find the best Wisconsin fishing charter for your needs! 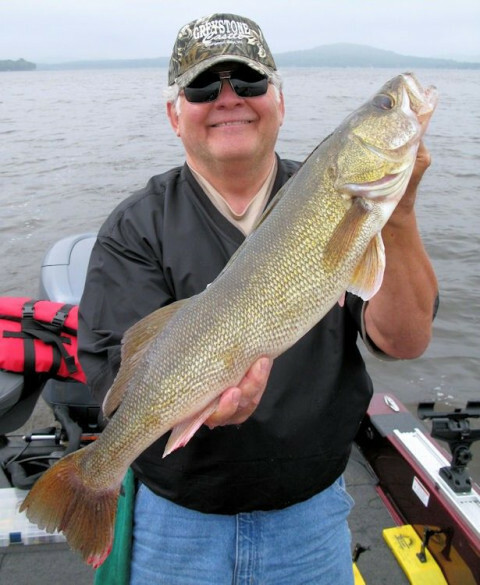 Ballweg's Guide Service specializes in catching walleyes, saugers and crappies on Lake Wisconsin and the Wisconsin river system. 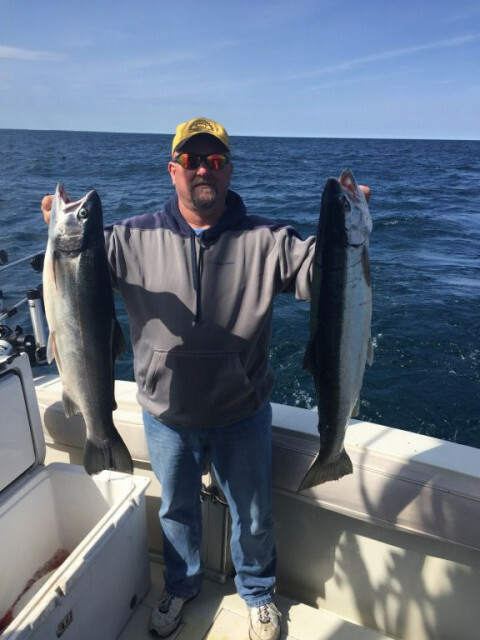 If your tired of guides that sit in the front of the boat and fish while you sit in the back and catch leftovers, then give Ballweg's Guide Service a try and see what real guide service is all about. You sit in the front seat where I will teach you exactly what to do in order to get fish to bite. Once they do bite, I will net the fish, take it off the hook and re-bait your hook if necessary. 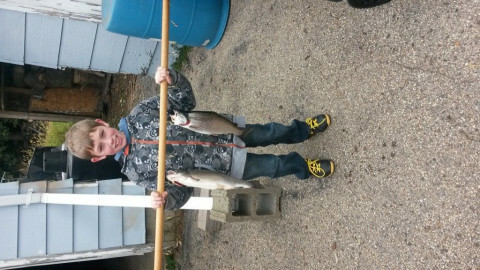 Quit paying to watch a guide catch fish and start learning what really good guide service is all about. That's my promise to you!